Terrasses du Larzac, Coteaux du Languedoc, AOC. 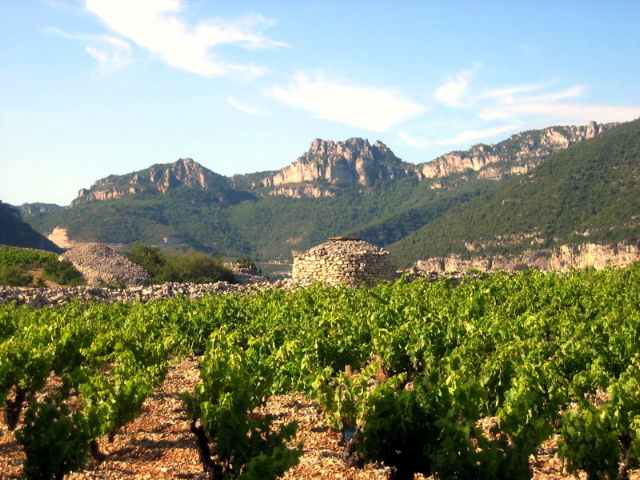 Terrasses du Larzac is a relatively new appellation – AOC status since the 2004 harvest– in the Hérault region of Languedoc-Roussillon in Southern France. 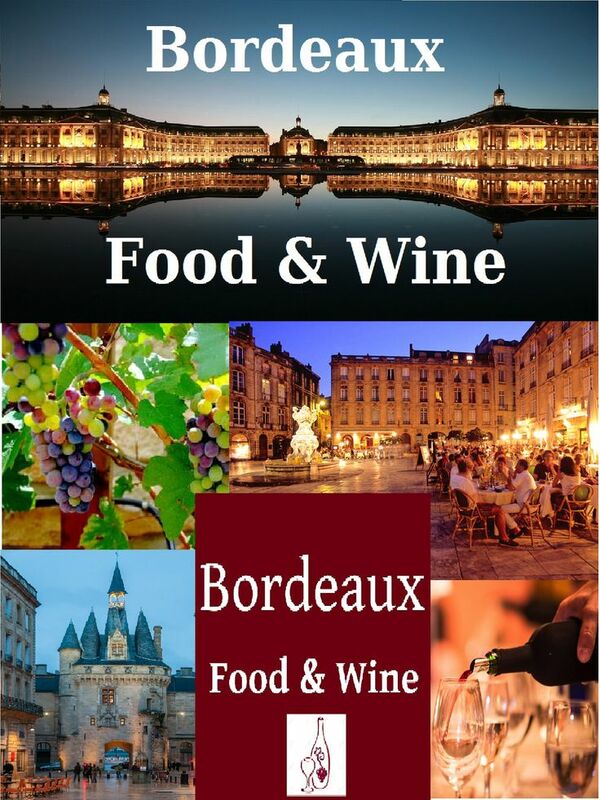 In this sense it is absolutely reflective of the Coteaux du Languedoc’s re-establishment of the quality and prestige of its region’s vineyards, winemakers and especially its wines. The Domaine de la Sauvageonne’s 2006 ‘Les Ruffes’ wine was placed in the top 100 wines of 2008 in The Wine Spectator, the leading USA wine magazine. Not only a tribute to the Domaine and its Director, Gavin Crisfield, this is proof of the quality potential in the Terrasses du Larzac. The Terrasses du Larzac is a V-shaped area spreading from the Pic Saint Baudile, its cliffs and benches, that graduates on downward to the point of the V towards Aniane and Lake Salagou. The area encompasses 32 communes (villages such as Saint Jean de la Blaquière, Puechabon, Lodève, St.-Jean-de-Fos…) and produces some 75,000 hectoliters of AOC Languedoc, and only 9000 hl of AOC Languedoc -Terrasses du Larzac, annually. While the highest points of the natural boundaries of the Terrasses du Larzac reach over 800m high, the only planted and permitted AOC zones are between 50m and 300m high on the foothills of the Causse. Terroir of the Terrasses du Larzac, Sud de France. The distinguishing factors of the Terrasses du Larzac, in addition to its elevation relative to the rest of the low-lying Languedoc, are its soils and its cooler diurnal temperatures. 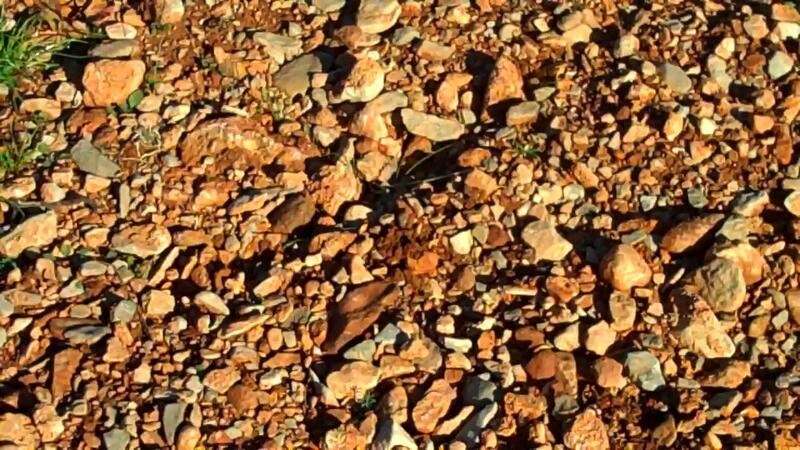 Soils: Schist, sandstone and sedimentary rock from the Primary epoch characterize this rocky, stubbly soil that French vines seem to feel most comfortable in, as well as soil from old alluvial terrasses and spreading talus washed down by water from the Quaternary epoch. 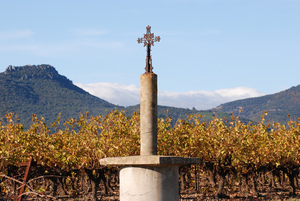 Vestiges of the red, volcanic earth, “les ruffes,” – origins as yet unexplained – are found in the soils of vineyards as far apart as Aniane and St. Jean-de-la-Blaquière. Climate: Day and night time temperatures can vary enormously, as much as 13°-14° Celsius during the summer months due to maritime influences (as opposed to 11° C at the coast). This coolness and fluctuation is also attributed to the fresh air sweeping down from the Causse. Olives have long been planted in the area as well as vines, which date back some 2,000 years. Sheep graze on the garrigue – heather, juniper, lavendar, thyme, fennel – of the predominantly limestone plateau and mountainside whose milk is then curdled, cultivated, fermented in dark, damp caves to yield the delicious roquefort which pairs so heavenly with the wines that fall under this AOC Terrasses du Larzac appellation, designated only for reds. Local records from the XVI century show that inhabitants owned at least one patch of vines which were often planted amongst fruit trees, as well as olive and almond trees. The fruit was for consumption while the vines brought in cash. This is why still today you can find small stone shelters and walls all throughout these lands dating back to these times and even earlier. Domaine Croix Chaptal : the Cuvée Charles, which celebrates its tenth anniversary this year, has been listed by the Quebec liquor control board. Vigneron Charles-Walter Pacaud is thrilled to be the first to carry the Terrasses du Larzac colours in ‘la Belle Province’. “For wine consumers, especially those who like hand-crafted, highly individual wines that express the place where they were grown and are sensibly priced too, Languedoc-Roussillon is the perfect playground. According to Vincent Goumard, President of the Terrasses du Larzac syndicat there are currently 45 individually owned cellars and 4 cooperatives or “caves cooperatives,” which produce wines under the guidelines that qualify for AOC Terrasses du Larzac designation. La Peira, Terrasses du Larzac, AOC. La Peira en Daimasela who has drummed up a bit of a cult following amongst his English compatriots in the motherland; and, Domaine de la Grange des Pères the area’s old venerable, whose vineyards are all in the Coteaux du Languedoc appellation but because he uses some Cabernet Sauvignon in his blends, his wines don’t carry that AOC label but rather the Vin de Pays label (V.d.P. de l’Hérault). Domaine de Familongue produces their reds under the AOC Terrasses du Larzac designation in St. Andre’ de Sangonis. 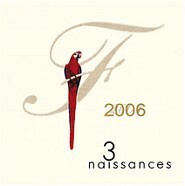 Their 3 Naissance ’07 (so named because of the three births of proprietor/winemakers Jean Luc and Martine’s three children) is a deep and bright crimson colored, flawlessly tannic red with light liquorice notes that should be chosen for subtly spiced red meat dishes. For this wine they hand pick the grapes at optimum ripeness after sorting vine by vine, and by hand. No fertilizers or herbicides are used. It is then 100% barrel fermented, de-stemmed and crushed with a long (5 week) maceration. They use only new and second-fill barrels, entirely European oak, for this vintage. A wine to drink today and to keep for 5-10 years. It won the Gold Medal for the Grand Vin du Languedoc 2009. It also took a Bronze from Decanter and is listed in the 2010 Guide Hachette. Their label shows a parrot because they keep 30 of them on their property. They also cultivate 9 hectares of olives from which they produce absolutely divine olive oil. 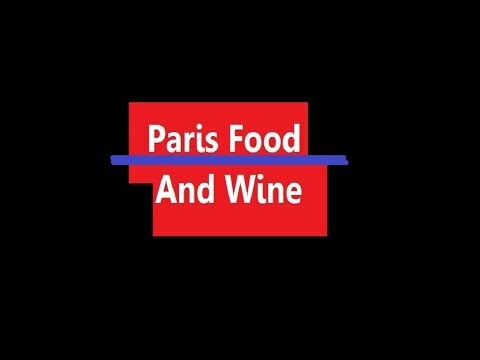 Both their wines and olive oils can be purchased at the winery or online.